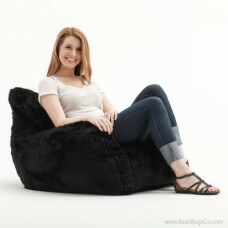 You simply do not get more luxurious than the Big Joe Lusso bean bag chair in soft Sherpa outer material. Cradling you in amazing luxury, this soft chair also provides support with the UltimaX bead filler that conforms to your body to provide ergonomically-designed support for your head, back, neck and shoulders. 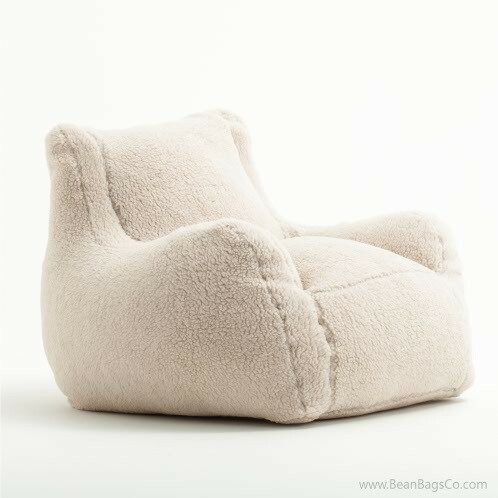 As you wallow in the luxury of the Big Joe Lusso, you can read, watch television, nap or visit with friends for hours with the luxurious comfort of the surrounding material of this great chair. SmartMax fabric is used to construct the soft, warm outer layer. 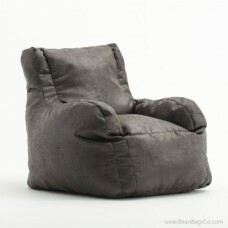 With double stitching, this outer shell is durable and tough but also soft enough to caress your skin into relaxation. 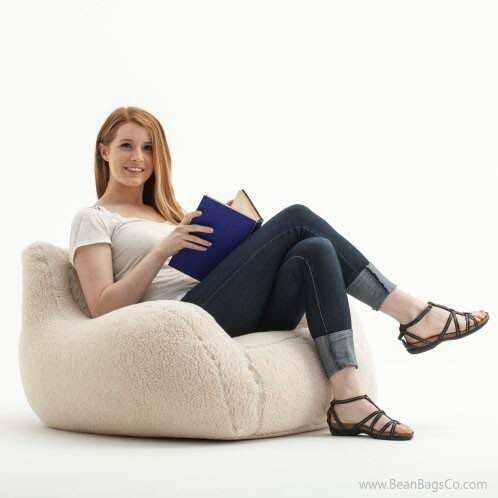 Best of all, the Big Joe Lusso bean bag chair cleans up easily with just a damp cloth, keeping your maintenance jobs at a minimum. Grab the Big Joe Lusso chair in Sherpa while you can, but be aware that you may have to fight off the rest of the family when you do!